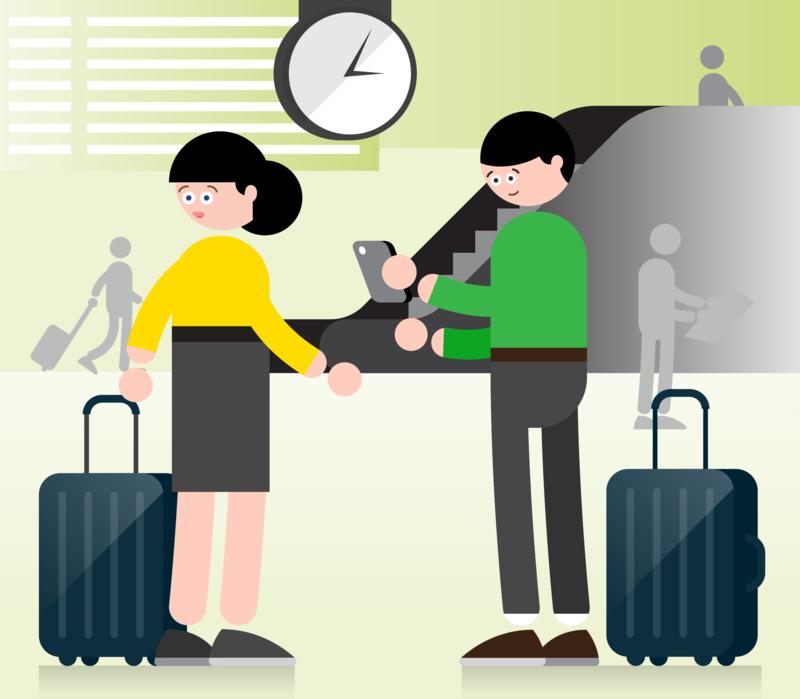 The Copenhagen Card lets you make the most out of your trip, so you can visit top sights and attractions, and use free public transport whilst saving time, money and stress. 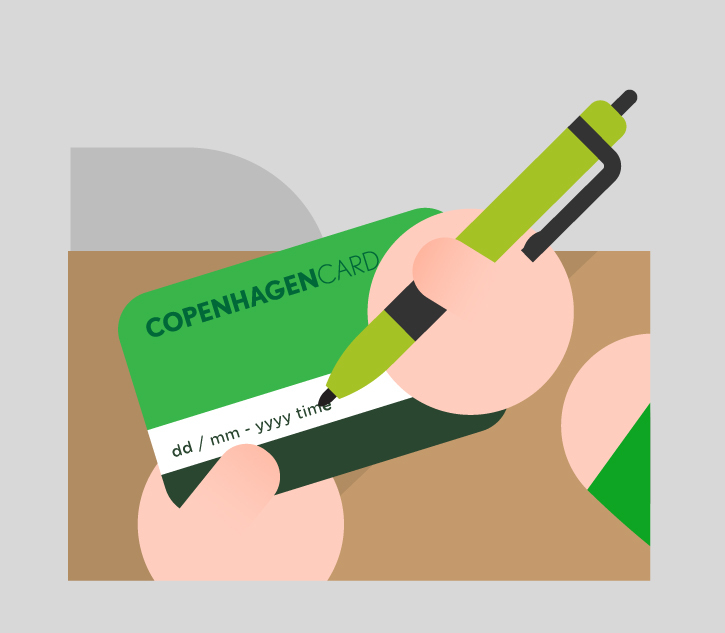 You can easily download your free Copenhagen Card App for iOS or Android, and get your digital Copenhagen Card(s) right away. 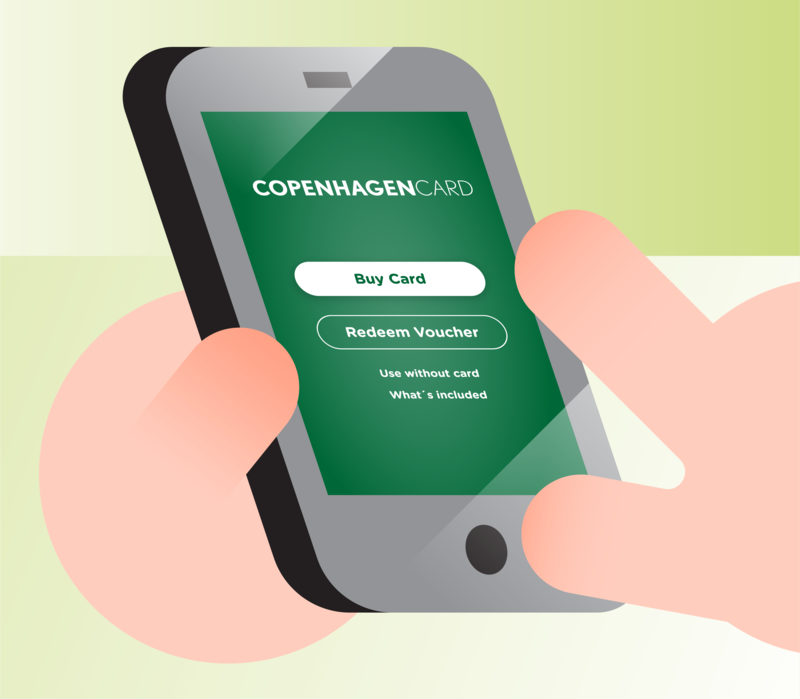 If you buy your Copenhagen Card directly on your smartphone, you only need to activate it in the App. 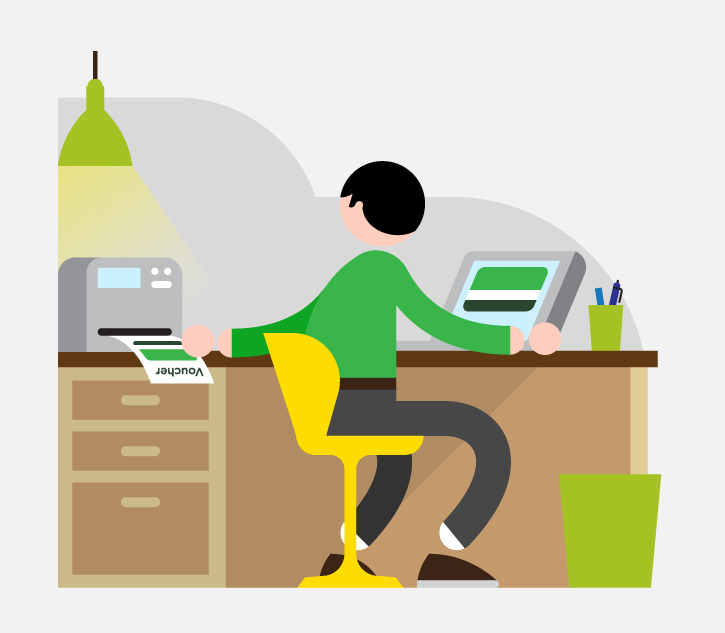 If you have bought your digital card on our website, you can easily redeem it on your phone by entering the reference number, you recieved in your confirmation e-mail. 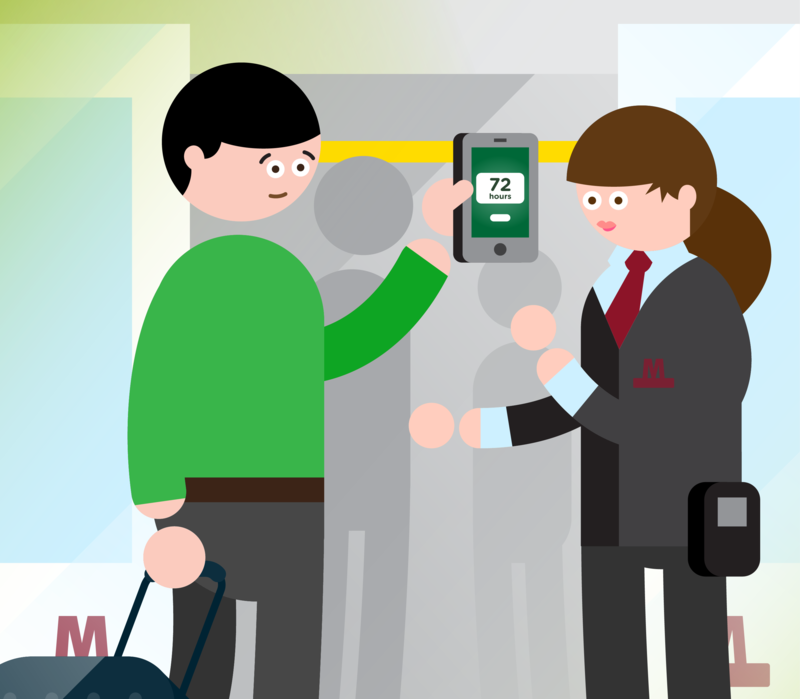 You must remember to swipe to activate the card before using the card. Scan your Digital Copenhagen Card’s QR code at each attraction and show it upon request by the transport authorities. 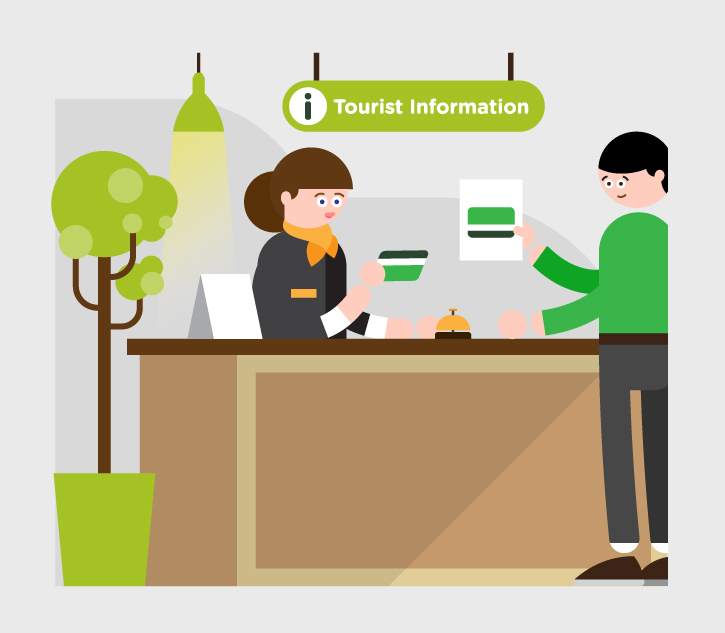 Please note the card entitles to one visit per attraction.